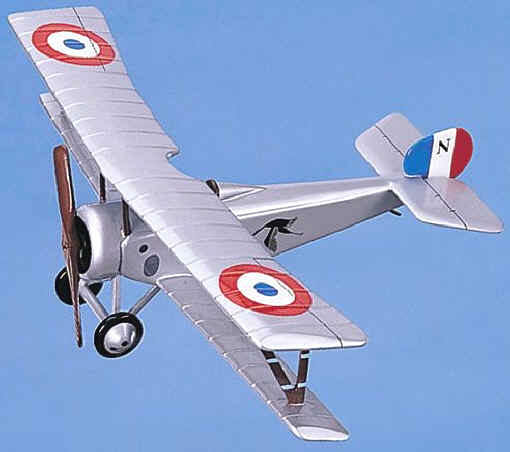 The Nieuport single-seat fighters were one of the classic marques of the 1914-18 war. Designed by Gustave Delage this well proportioned French sesquiplane was operated by the British Commonwealth, French, Belgian, Italian and Russian air services. 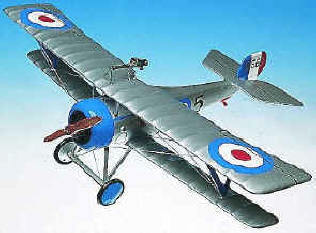 The Nieuport 17 became the popular mount of many Allied aces: Ball, Bishop, Mannock, Fullard, Nungesser and Guynemer. Deliveries of Nieuport Scouts (all types) to the Royal Flying Corps and the Royal Naval Air Service totaled approximately 525. Premier Series. 1/19th scale. 17.5" wingspan x 12" long.  16.15" wingspan x 11.65" long.